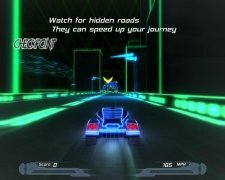 Each year there are games that mark the difference due to the playing experience that they have to offer, and Nitronic Rush is beyond any doubt one of the best car games launched as of late. 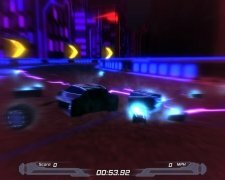 The first thing that will surprise most players is that Nitronic Rush is a free game, because it has been developed as part of a university project. 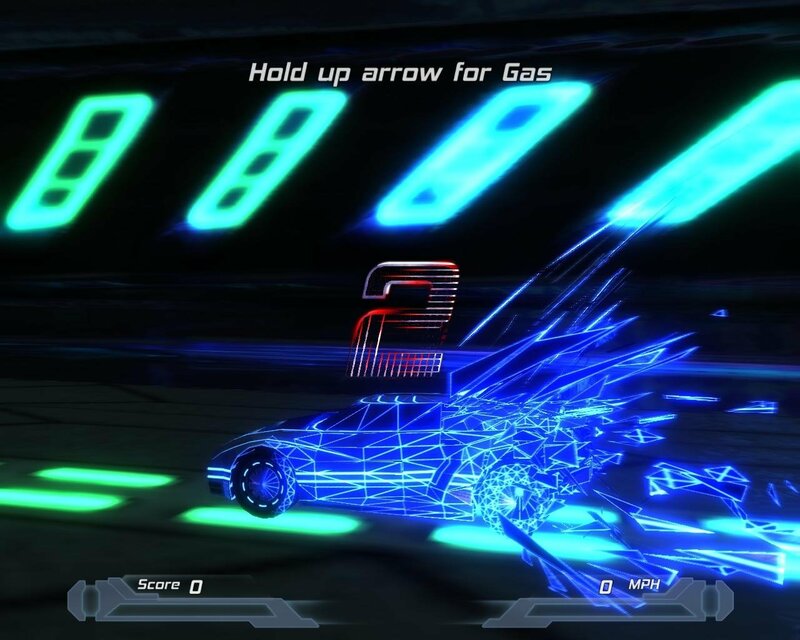 Moreover, its development team started its creation from scratch, creating their own graphic engine and a full playing environment and setting. 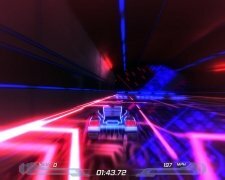 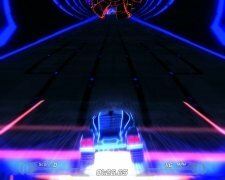 With regard to the game itself, Nitronic Rush offers the player the opportunity to live thrilling races against the clock, where the most important factor is to try to survive the multiple dangers that he will face along the hundreds of tracks that it includes. 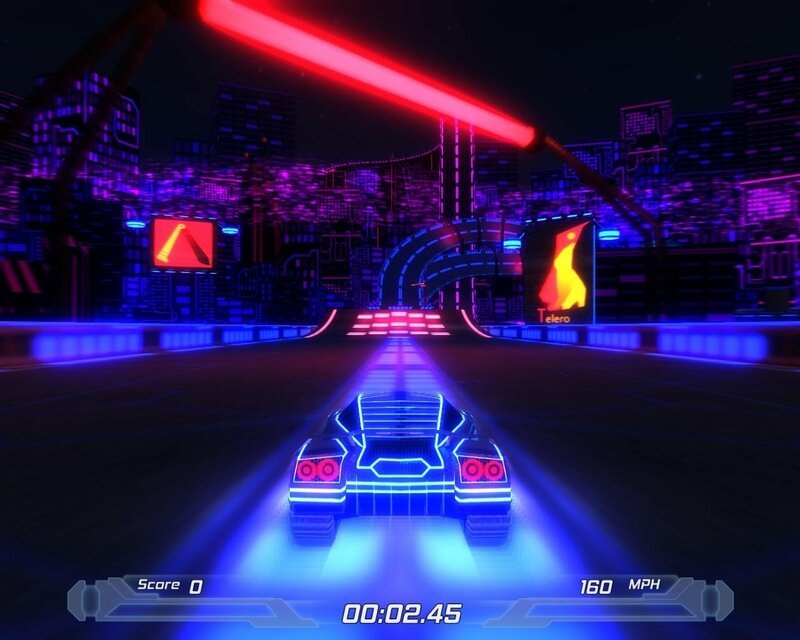 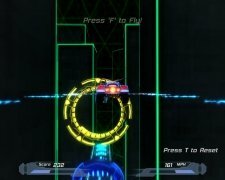 To make it even more different to other games, Nitronic Rush includes various variants compared to other driving games, like the activation of wings to glide through several dangers or the possibility to complete stunts to receive more points or even to simply maintain the cars balance. 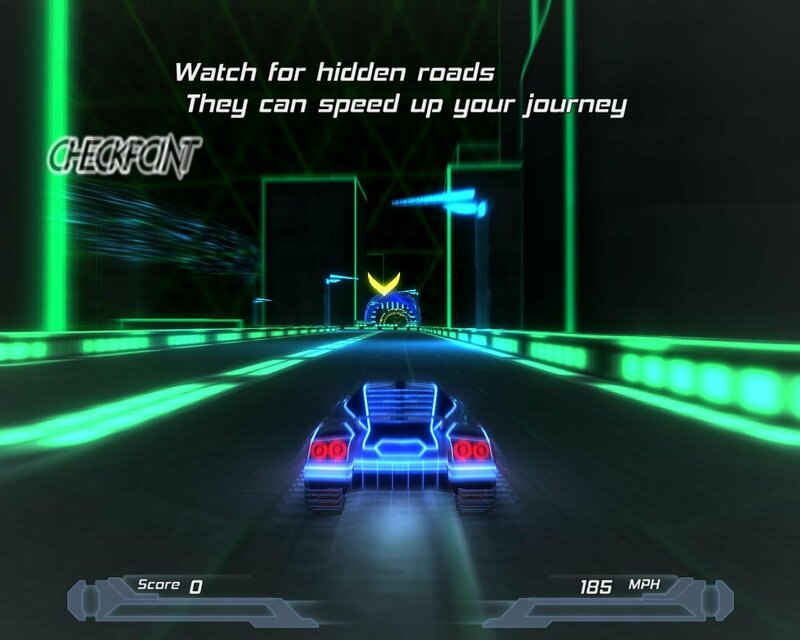 Download Nitronic Rush to live the ultimate driving experience.